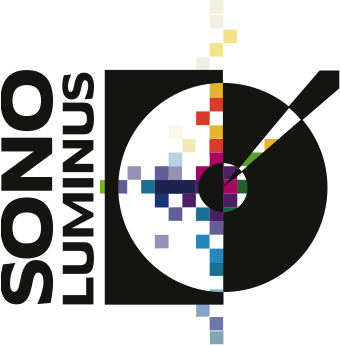 Brussels, Belgium, 10 August 2015 – Sono Luminus and Auro Technologies announce that 3 upcoming albums are recorded in Auro-3D® and will soon be released with an incredible Auro-3D® mix alongside traditional Stereo and 5.1 mixes. The Auro-3D® mix creates an exciting three-dimensional soundscape thanks to the addition of a Height layer above and around the listener. The immersive mix will be available on Pure Audio Blu-ray™, and will bring the unique richness of the albums to life. The music was recorded in Auro-3D®, a listening format that delivers the most natural immersive sound experience today, capturing the true emotion of the three albums and bringing this alive via the Auro-3D® mix.